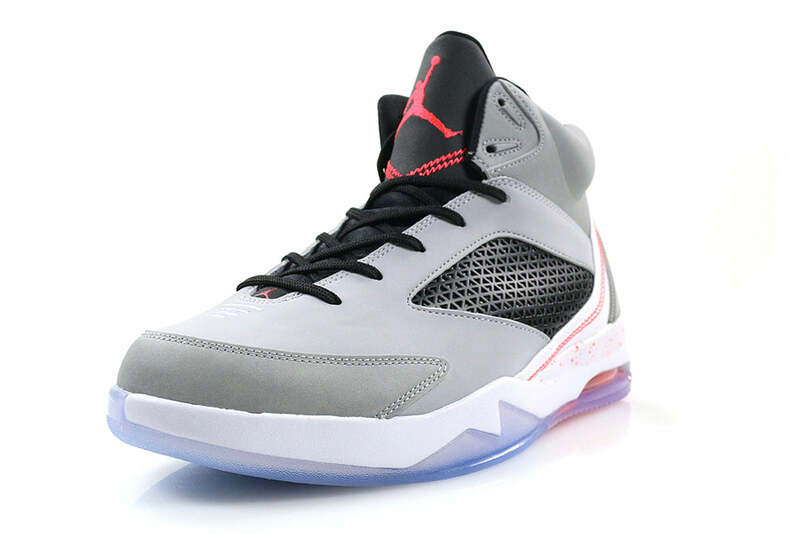 This weeks Jordan offering comes in the form of the Flight Remix “Wolf Grey”. 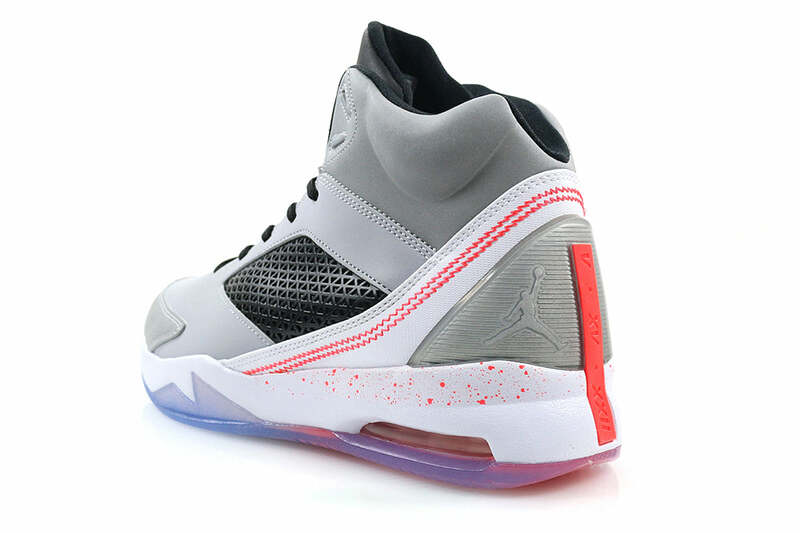 Featuring a clean tonal grey upper with a rubber cage detail on the lateral and medial sides. 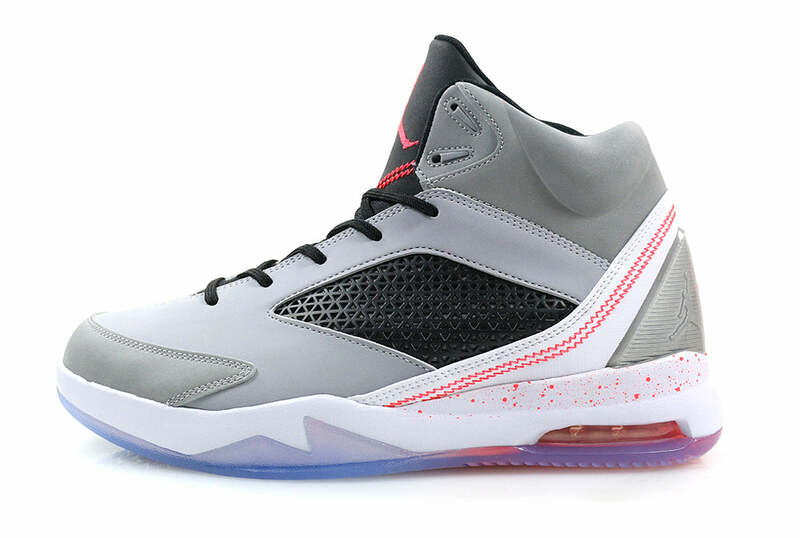 Accented with a contrasting infrared Jumpman logo on the tongue and a contrast stitch on the heel counter. Finished with an Ice gum outsole and speckled midsole.